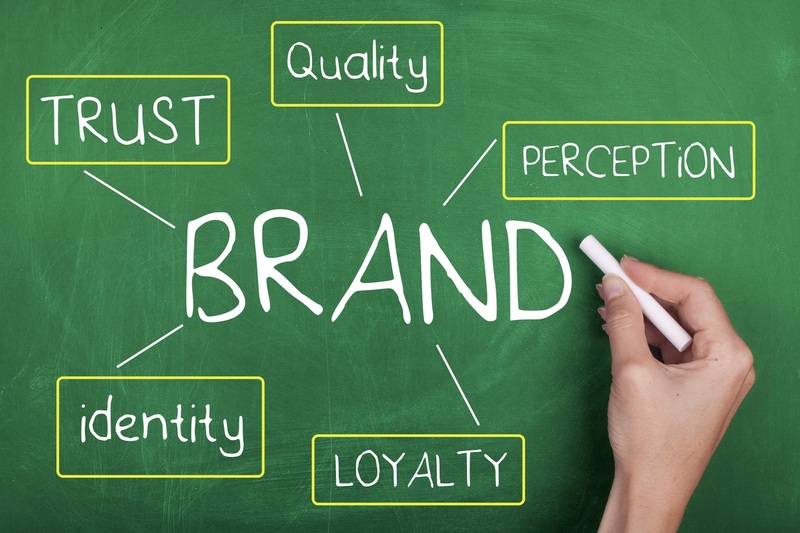 If your business is still at the stage of trying to get established in order to start building a brand, one of your ultimate goals is likely to be earning a sense of trust and loyalty from customers. Trust isn’t necessarily something that only the largest corporations enjoy. In fact, a recent survey by Yell found that 41 per cent of people in the UK are more trusting of local businesses than larger firms. The online business directory’s study noted that there has been a loss of public faith in big companies, the government and the media, which has strengthened trust in smaller, local brands and service providers. Respondents said they were most trusting of dentists, hairdressers and gardeners, while car dealers, estate agents and letting agencies engendered the lowest levels of trust that they would deliver a good service at a fair price. More than three-quarters of the people surveyed said they would take advice from a friend or family member when selecting a brand to use, emphasising the importance of word-of-mouth for emerging businesses. • Listen to what your customers want – If your customers are telling you what they expect from your service and what is important to them, be sure to listen and tailor your offerings accordingly. This will build trust by showing that not only are you listening to your customers, but you are willing to take special action to meet their needs. • Be friendly and approachable – Customers are more likely to feel comfortable and willing to trust a brand or service provider if there is some sort of personal relationship in place. Maintaining a friendly, personable tone in all of your brand communications will do wonders for improving engagement with clients and individuals. • Welcome all feedback – All feedback can be positive, even if it is a criticism or complaint. Customer opinion is one of the most valuable gauges of trust in your brand, so take every opportunity to find out what people think and accept even the harshest reviews with appreciation and professionalism. • Deliver on your promises – Failing to deliver something that has been promised – completing an order or having a product ready by a certain date, for example – can have an extremely damaging impact on levels of trust in your brand. When you make commitments to your customers, make absolutely sure that you are able to fulfil them.